Create stunning results with clean, crisp and easy to use UltraClear pouches. With a glossy finish and clear results, your laminated items will stand out. 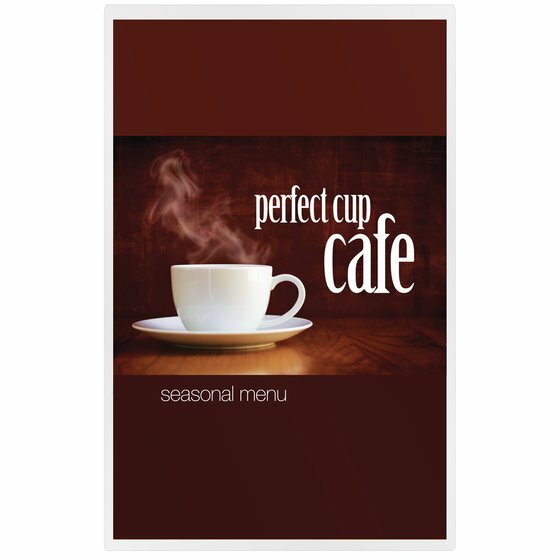 Dimensions: 11 1/2" x 17 1/2"
Create stunning results with clear and easy to use laminating pouches. These pouches produce documents that are both vividly bright and durably protected against wear and tear. Ideal for display or professional use, the text details and image colors will remain bold over time. These pouches are available in a variety of sizes, allowing you to find the perfect fit for your project. The 5 mil thickness provides solid protection with limited flexibility. 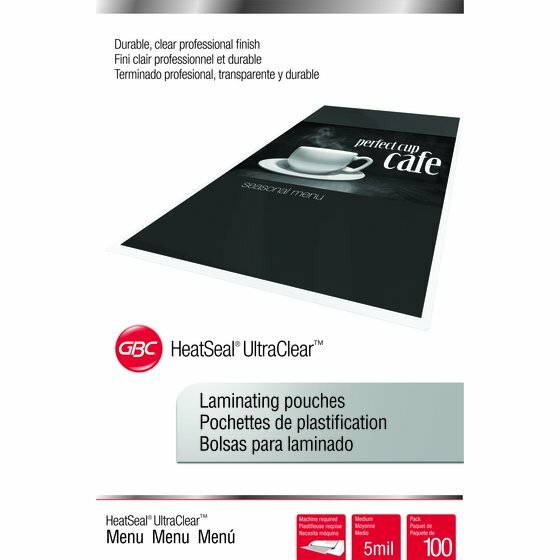 Pouches are compatible with any thermal laminator.